It used to be (parents you’ll remember this) that everybody in high school wanted to be the jock or cheerleader. But today, there are a wide variety of unique peer groups, and youth are completely comfortable in whichever group they fit into. In addition to this, youth and their families are insanely busy. More than you probably realize, this changes things for youth ministry. Let’s look at it this way: Renew meets on Tuesday nights. Sally has xyz going on. She’s unavailable to come to youth group on a Tuesday night. Billy has Tuesday night free, but he likes to dress up like a pirate (arrgh) in his free time, but no one else who comes to youth group likes to do that (why not?). So Billy never attends. If Billy likes to dress like a pirate, and Sally is busy with xyz, and they’re just two examples of a really diverse group of youth, then expecting them all to show up on Tuesday night for youth group is kind of absurd. That used to work, but it doesn’t anymore. The goal this year, then, is to provide more, unique opportunities for youth to get connected, rather than just a one-size-fits-all night of youth group. The idea is to provide a fun and relevant themed night with large group worship, teaching and activities that help both high school and middle youth think about what it means to know God. We’re bringing in people to lead awesome worship, I (Dave) will be giving messages, our cafe will be open to sell shakes and snacks, we’re creating some new “High School only/Middle School only” hangout space during free time and certain activities, and more. Our hope is that youth will look forward to this night every month. We all know that middle schoolers are crazy and high schoolers are too mature (so they think) so we want to provide separate “youth group” nights for them during these two weeks (note: 9th grade are welcome to attend both nights). But we’re adding new “Activity Groups.” These are small groups that will focus on specific activities (such as art, hiking, sports, pirate dress-up, etc) and anyone interested is welcome to attend (we’ll have separate High School and Middle School activity groups, but some groups may overlap). We’re in the process of adding at least six new activity group leaders that will meet sometime during the week on a schedule that works for both the leader and the youth (maybe that’s a Thursday night, or a Saturday morning. Do you see how this might work for more people than just those who have “youth group” night free? Also, if you’d like to discuss being a leader, please talk with me). Youth will be able to attend these groups during these two weeks, at the minimum. 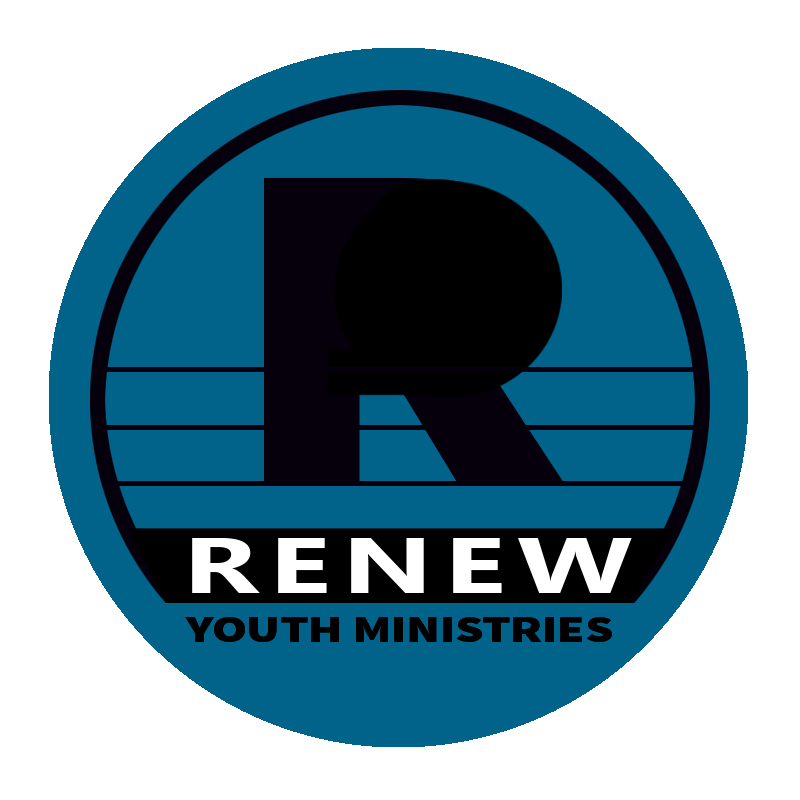 We will also have a current Renew leader attend to help these new leaders and youth connect. One other note about these two weeks. We will have a couple “Big Group” options. These are High School and Middle School specific groups that will probably meet at a home. These will be offered in addition to activity groups as we work to develop more activity groups and connect youth to them. We’ll all meet together again on this week for a night led by some of our high school youth, who will have the opportunity to meet with some adults to grow as a leader in ministry (planning and leading games, worship, messages and activities). Whew! That’s as brief of an overview as I can give. Hopefully it all makes sense, but feel free to let me know if you have more questions. Please be in prayer for youth ministry as we journey down this new path!